John R. Lindeman, DDS | General and Cosmetic Dentist to Brevard County. – Dentist in Brevard County. ﻿﻿﻿﻿﻿Dr. 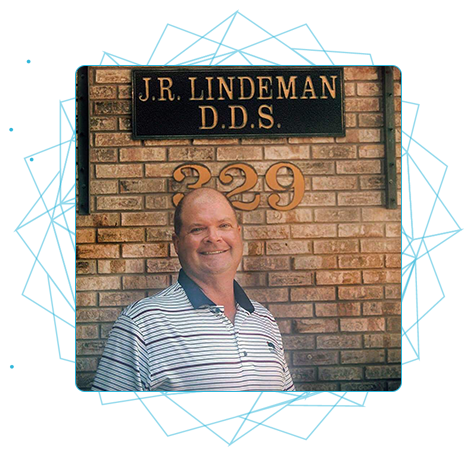 Lindeman has been practicing dentistry in Indialantic, Florida for more than twenty years. His easy going style and warm personality make dental visits welcoming. Dr. Lindeman has been practicing dentistry in Indialantic, Florida for more than twenty years. His family and cosmetic dental practice is trusted by Brevard county residents for comprehensive and comfortable dental care. His easy going style and warm personality make dental visits welcoming. Dr. Lindeman grew up in Brookfield, Wisconsin. He attended Marquette University in Wisconsin where he earned his undergraduate degree in psychology. He studied dentistry at Northwestern University in Chicago were he earned his doctor of dental surgery degree. Our office accepts several insurance plans. To determine if your insurance is accepted, please call our office directly at 321.723.5242. If insurance plan allows you to go to the dentist of your choice, we will happily file paperwork on your behalf. 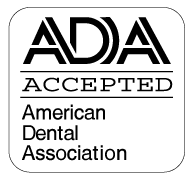 We are a Delta Dental provider. Patients are asked to bring insurance information to each appointment to ensure a smooth reimbursement process. During your first visit, Dr. Lindeman will conduct a comprehensive dental exam including appropriate x-rays and photos. Through cosmetic dentistry, Dr. Lindeman seeks to enhance the appearance of his patient’s smile.